Marvel Studios is no stranger to de-aging actors for flashback scenes. 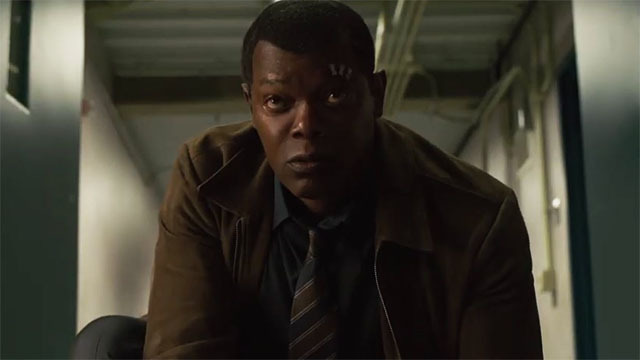 But since Captain Marvel is completely set in 1995, Samuel L. Jackson needed 25 years shaved off in order to realistically depict him as a younger Nick Fury. Obviously, this process is an arduous one that requires plenty of capable hands, including visual effects supervisor Christopher Townsend. In an interview with The Wrap, Townsend explained the ins and outs of restoring Jackson to his mid-’90s prime. Conventionally, scenes with de-aging require the use of a body double for an actor’s younger face to be superimposed onto. However, the task of “youthening” Jackson for an entire movie was in no way conventional for Townsend and his team. Instead, the visual effects team relied on visual aids from ‘90s Jackson films like Jurassic Park, The Negotiator, and Die Hard with a Vengeance. In the long run, Townsend insists that his crew’s primary goal was authenticity. How do you think the de-aging effects turned out in Captain Marvel? Let us know in the comment section below!